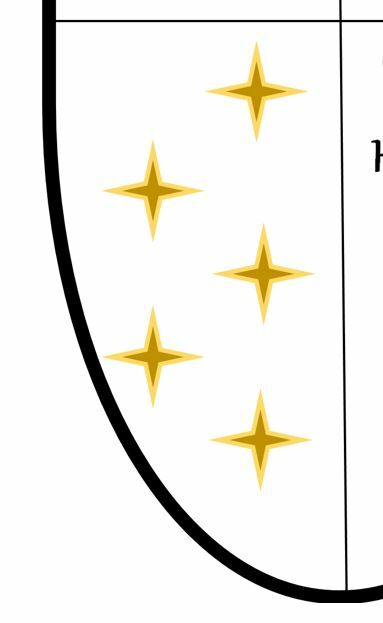 Each quadrant of the shield tells a part of the story about the school and its goals. The top left quadrant has the school's name. The top right quadrant has the school's mascot and future directions. The bottom right quadrant has the school creed. We are an INDEPENDENT(no religious affiliation), PRIVATE (not Government sponsored), school designed using evidence-based educational quality standards. 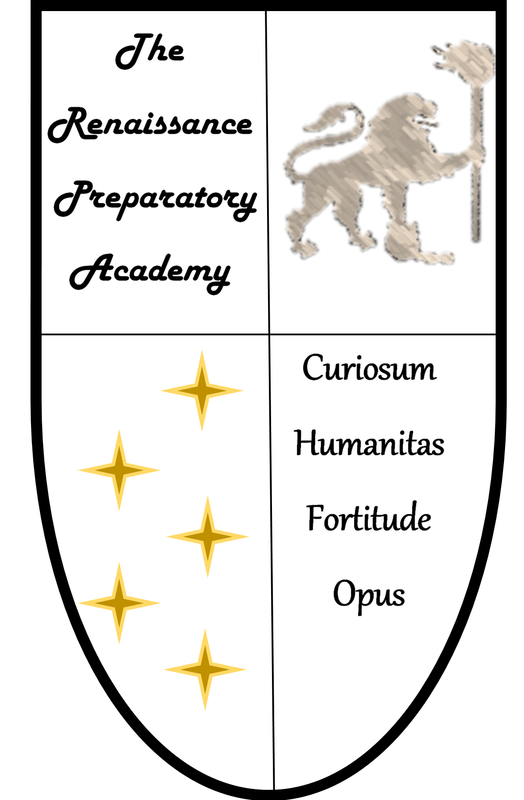 We follow a philosophy of educating to create a "Renaissance Scholar"; one who excels across a wide range of activities including fine arts, ethics, academics, and athletics. We address the learning and development of the "whole" child. Our goal is to prepare student for higher education and to have students learn to excel in academics and seeking evidence-based knowledge, then, to proactively apply that knowledge to a wide range of problems/issues that they see in the world around them. We provide a place and the development of a society that promotes excellence in academics, athletics, social skills, aesthetics and emotional/ethical control. The lion in heraldry is an emblem of strength, justice and deathless courage. The lion is walking forward into the future. The lit torch is called "The Torch of Learning". These refer to the constraint of freedom caused by ignorance and poor thinking. 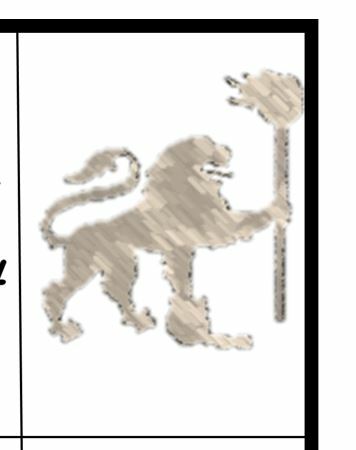 The Lion Passant with Torch and Standing on Ball and Chain refers to our alumni personally taking up learning as a way to enlighten their way and intentionally striving forward in a position of strength while acting with courage and justice and, in the process, trampling ignorance and poor thinking along the way. Academic excellence in foundation areas (Reading, Writing, Math, Handwriting/Technology) to enable successful Theme Unit active learning of our renaissance classics: Fine Arts, Humanities, Sciences, Social Sciences & Foreign Language. Our theme topics do a three year rotation to align with our three-graded class structure. Active movement is important for wellness AND academics. We follow other schools in bringing recess and PE back into the curriculum. Learning self-control, persistence, and to stand up for what is right in structured and unstructured times is an important life skill. This is why our recess and reflection times are in all classes. Both the 3-grade classrooms where students remain for up to 3 years is an important design. Research has shown that this along with longer unstructured recesses is important for social growth. Understanding what you believe in and how that should look in practice is an important part of learning ethics. Our honor codes build in detail across the classes to reinforce this lesson. This is Latin for curiosity. This is a more complex word than curiosum. It is Latin for a concept that includes elements of civilization, courtesy, culture, education, learning, kindness, politeness, and scholarship. Thus this word combines chivalry and scholarship. The Latin Motto Guiding Our Actions. This concept in Latin reinforces many of the attitudes and even physical attributes that we value. 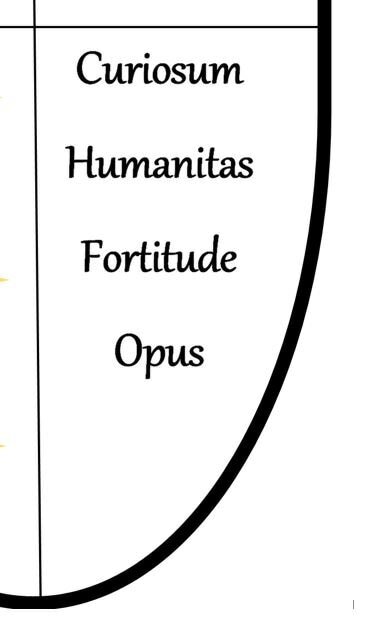 Fortitude means mental firmness or resolution, strength, perseverance, bravery, courage and intrepidity. This Latin word also encompasses many English concepts. Opus means accomplishing tasks or deeds. It means taking action or putting effort into one’s work. Yet it also means doing so in intentional ways that result in value for others such as engaging in business or presenting one’s workmanship in a skill.